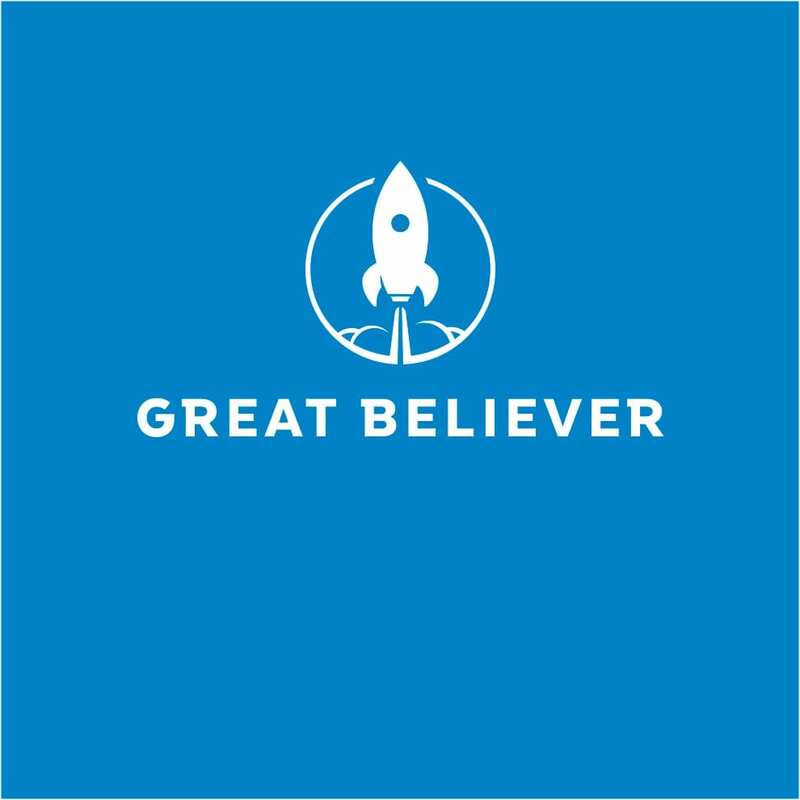 Great Believer is a design agency for nonprofits. Since our launch in 2010, we’ve partnered on hundreds of branding, web and print design projects. With a focus on steady communication and ample experience in the nonprofit space, we deliver work that’s rooted in insight and ready to inspire. And with a roster of happy clients, we’ve carved out a niche as a trustworthy provider of design services for organizations who make a difference.